If you’re like me, you not-so-secretly hope that every single game that comes out is fantastic. While some think that members of the press secretly want games to fail, the truth is that nobody really wants to play a bad game. On a personal note, there’s nothing less satisfying about reviewing a game than getting an hour into it and realizing that it’s probably going to fall right in the middle of the score scale, as it’s almost better for a game to be comically awful than woefully average and/or generic. Still, even though everyone wants every game that they play to be on the same level as The Last of Us, The Witcher 3: Wild Hunt or Super Mario Galaxy, we all know that this simply will never be the case. 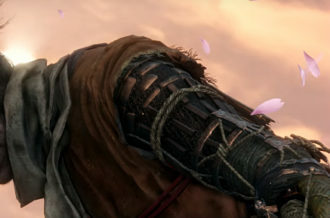 2015 brought us a number of games that disappointed the gaming world critically, commercially or both. Think about titles like Evolve, which reminded the world that a game can be perfect for a twenty minute demo at a convention and wind up underwhelming the masses at launch. If that example doesn’t tickle your fancy, perhaps you’ll recall how the content-desolate Tom Clancy’s Rainbow Six Siege left a bad taste in many a gamer’s mouth. Oh, and how could we forget titles like The Order: 1886, Battlefield Hardline and the absolute winner of the “Think It’s Amazing at Launch Before Realizing it’s Actually Underwhelming Two Months Later” Award, Batman: Arkham Knight? The obvious reality about the game industry is that a massive number of games will manage to disappoint or underwhelm the majority for a multitude of reasons. Below is a list of three games that have a chance to fail in some form in 2016. 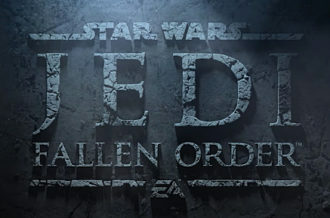 The use of the definition of failure is liberal here, as a game like Star Wars Battlefront can prove to be a cash cow for EA and DICE and still be considered a failure by those looking for a robust $60 shooter. Of course, in a perfect world, these three games will turn out to be amazing, despite all that is stacked against them. The most likely situation is that, be it critically or commercially, these titles wind up leaving us scratching our heads. Battleborn is: FPS; hobby-grade coop campaign; genre-blended, multi-mode competitive e-sports; meta-growth, choice + epic Battleborn Heroes! While Randy Pitchford is clearly a talented man, this attempt to define what Battleborn is sounded like the garbled ramblings of someone in the middle of a methamphetamine rampage on a street corner. The issue with Battleborn is that nobody really seems to know what the heck it is, even after sitting down and playing with it. 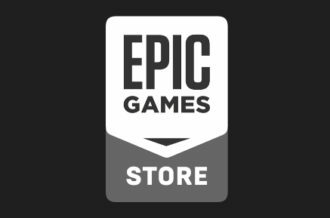 We know it is a character-based first-person shooter with a colorful art-style similar to that of Borderlands, we know that there are MOBA elements in one of the modes and we know that there’s going to be a campaign, competitive multiplayer and cooperative non-story modes. The question that nobody seems to be asking, potentially because of how apathetic the industry seems to be to AAA game from the Borderlands team set to launch in less than three months, is whether or not anyone actually wanted a game like this. See, the impression that Battleborn gives off is that it could potentially fail to capture an audience because it’s trying to be everything at once. Instead of honing in on certain sectors of the market, Gearbox and 2K seem to want to hit everyone at once with a single game. 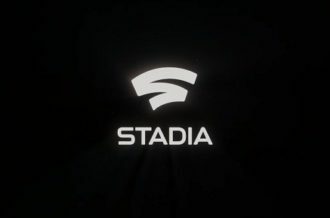 Prediction: Low-70s Metacritic score with extremely underwhelming sales numbers after a bizarre marketing plan that grew more confusing in the days leading up to launch. 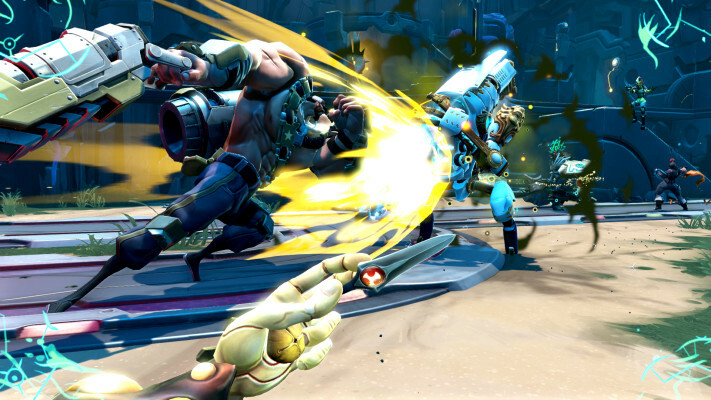 Battleborn does not become a multi-sequel franchise, and Gearbox puts all of its effort into recapturing its magic with Borderlands 3. Most everyone with a good head on their shoulders knows that graphical fidelity is perhaps the single most overrated aspect of video games. When you consider how amazing certain simple-looking titles like Nidhogg are, it’s clear that gameplay has been, and always will be, far more important that how amazing a game’s textures are. However, there are certain 3D games that are so ugly that it distracts from the experience and gives off the sense that you’re playing a rushed budget title, which certainly sets video games back a bit. Star Fox Zero is a prime example of this. Why? Just look at the picture above and tell me it doesn’t look straight out of the GameCube generation. This is Nintendo we’re talking about, granted, in a partnership with Platinum Games, which seems to have far too much on its plate currently. We are used to seeing absolutely breathtaking titles sport that Nintendo sticker, so to see a game in 2016 with the visual fidelity of Tony Hawk’s Underground, it’s definitely alarming. 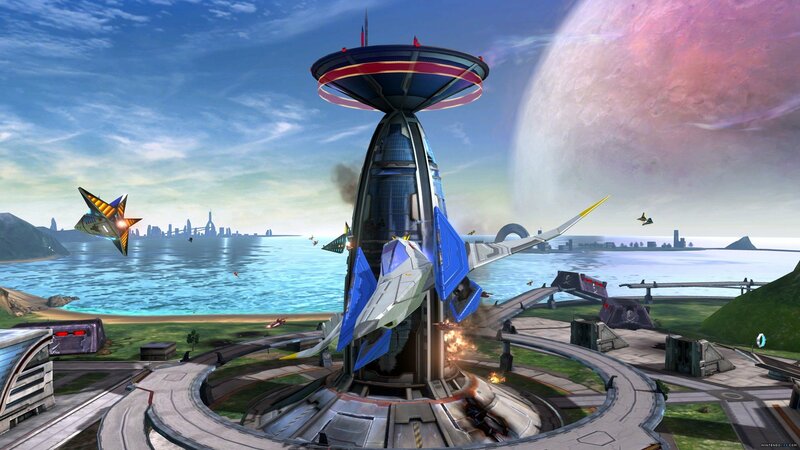 However, visuals are certainly not Star Fox Zero’s biggest issue. Considering how much the latest Star Fox title depends on the second-screen and gyroscope of the Wii U GamePad (though motion controls can allegedly be turned off), we could be looking at a game that feels like it’s a launch title that came almost four years too late. There’s a multitude of reasons as to why the Wii U has sold exceptionally poorly, and that tablet controller is absolutely one of the bigger culprits. Outside of the amazing functionality within Super Mario Maker, the GamePad simply isn’t a good way to play games. Granted, off-TV play is an awesome feature, though it would be far nicer on a less toy-like piece of hardware, but whenever Wii U games attempt to turn your living room into a giant DS, bad things happen. Star Fox Zero is definitely looking like it could be a major flop, which is going to make things very interesting for Nintendo considering it launches less than two months before the Japanese gaming giant is expected to reveal the NX at E3 2016. Prediction: Metacritic score under 60 and a sales flop. The Star Fox franchise goes dormant once again, and Nintendo begins to let its B-tier franchises, such as F-Zero and Kid Icarus, die off. The failure of Star Fox Zero reaffirms that new ideas, such as Splatoon and Super Mario Maker, are a major part of the company’s future. Mighty No. 9 is a weird title to include on a list of failures, considering that Inafune and Comcept essentially had four million dollars in pre-orders for years now, if you take a cynical view on the drama surrounding the spiritual successor to Mega Man. 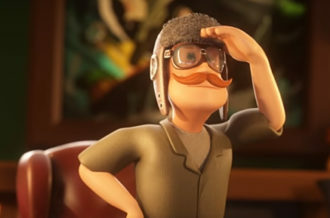 Whether we’re talking about the numerous delays, ridiculous messaging about online functionality not working in a game whose core concept revolves around single-player action-platforming or the disastrous launch of the Red Ash Kickstarter campaign, there is a foul stench that has begun to swirl around Mighty No. 9. What’s sad is that Mega Man is one of the greatest franchises in the history of video games, with Mega Man 2 and Mega Man 3 rightfully deserving a place in the debate over the greatest video games of all time. To see so much pre-launch hate for what should be a joyous reboot is simply depressing. Sure, Inafune and Comcept might wind up walking away from the entire Mighty No. 9 experience significantly richer, especially when you consider that it’s set to launch on seven different platforms (nine if you include OS X and Linux). This is where the definition of failure begins to see a more liberal use, as the chances of commercial success for Mighty No. 9 are actually quite high. On the other side, the awful messaging from Inafune and Comcept has left a bad taste in the mouths of far more gamers than anyone could have anticipated. If Mighty No. 9 does not turn out to be outstanding, then Inafune might have soiled his name for a good few years. Though Mighty No. 9 is likely going to be a commercial success, there is definitely a high chance that Mega Man fans will not receive the game they feel they were promised. If that happens, look out. 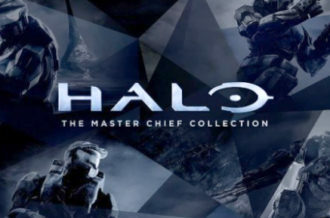 Prediction: Metacritic score falls around 70, though its broken multiplayer servers confound the gaming world. 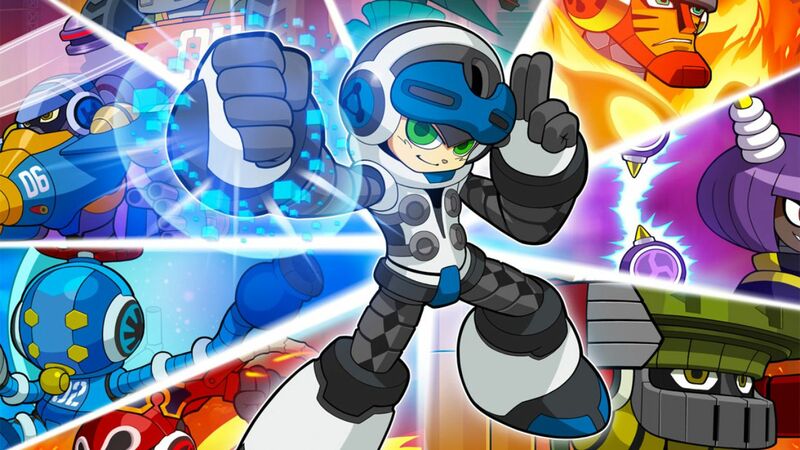 Inafune is lambasted for how Comcept has been using Kickstarter, and a notable number of Steam refunds are requested. 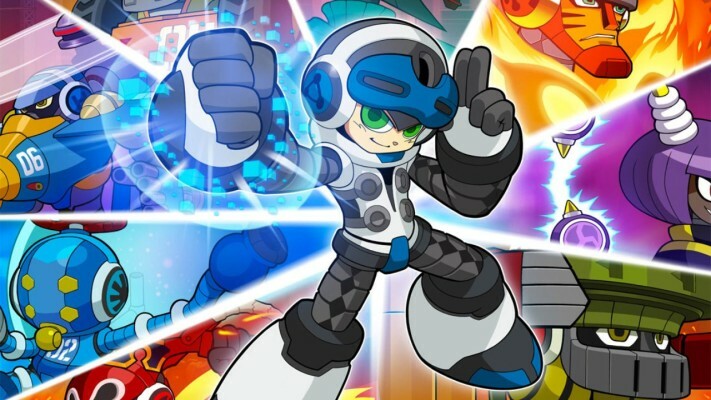 Kickstarter campaigns begin to grow more transparent, with developers around the globe aiming to avoid seeming as shady as Inafune has.